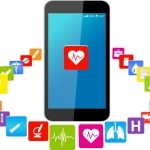 The AMA released physician-adjudicated principles to guide selection, use, coverage, and payment policies of mobile health apps. 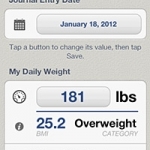 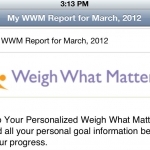 The AMA released a free app called Weigh What Matters that encourages users and their physicians to establish goals for a healthy lifestyle. 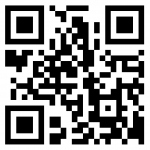 The Journal of the American Medical Association began inserting QR codes into at least one study ever issue, which has since grown due to popularity. 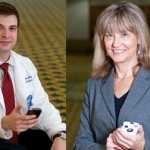 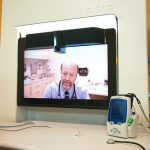 The 2011 AMA App Challenge had two winners, Michael Bykhovsky and Cynthia L. Beamer, MD.